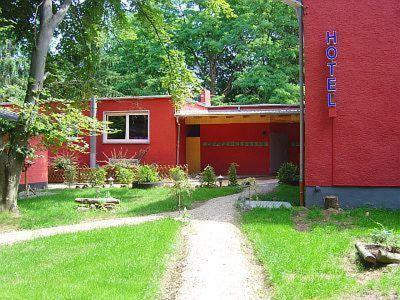 Situated on the outskirts of Alzenau in Bavaria, this 4-star, family-run hotel offers a peaceful break amid the natural beauty of a spacious private park. The hotel is situated in the quiet village Alzenau-Wasserlos, close to the pulsating cities of Frankfurt, Offenbach, Hanau and Aschaffenburg. Set at the foot of the Hahnenkamm hill, this hotel just outside the town of Alzenau lies close to the A45 motorway and is only 30 km from Frankfurt. The 3-star Waldhotel Forelle offers en suite suites, single and double rooms. 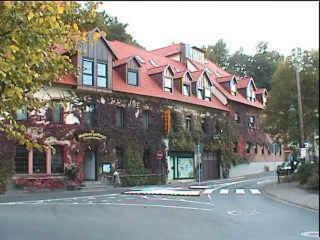 This historical family-run hotel is located in Alzenau on the fringes of the Spessart district. Enjoy the ongoing sense of tradition here in the Hotel-Gasthof Zum Freigericht. It has been run by the same family since it opened in 1892. Situated a 7-minute walk from the castle and marketplace in Alzenau, beside the Spessart mountains, this traditional hotel awaits you with cosy rooms, varied cuisine and an on-site brewery.